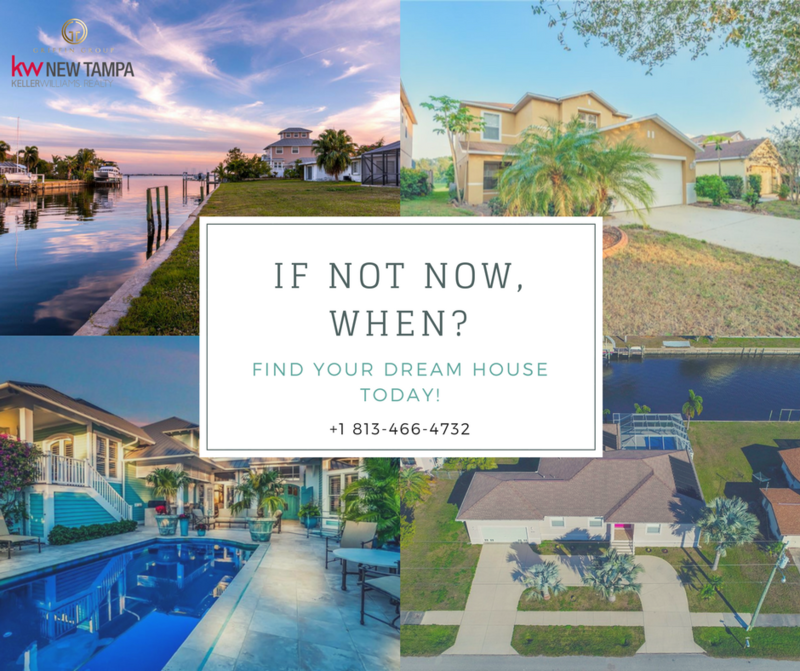 Are you thinking of moving to Florida? One of the most family-friendly places is Bloomingdale. This is an unincorporated area situated in the Hillsborough County. According to the 2010 census, the population stood at 22,711. The area is in the east-central Hillsborough County sharing borders with Valrico on the northeast. Riverview is on the southwest and FishHawk is on the southeast. On the southern border is the Alafia River. Read on to know more about the Bloomingdale. This area was settled before the year 1850 by John Carney, John Vickers, and many others. In 1884, the Bloomingdale School was established; it was turned into a teacher’s institute later in 1897. The railway route through Brandon was made, this was the reason behind the decline of business in Bloomingdale. In 1910, the post office was shut down and in 1920, the school was closed. All the students were sent to Brandon. There was a decline in the community, but it remained stable until it became a part of Tampa. The popular school that is situated in the Bloomingdale is the Bloomingdale High School. It is served by Hillsborough County Schools. There are many communities that are located in the Hillsborough County. Here are few of the communities in which you can live with your family. The top and secure community in this area is Cedar Edge. This community features energy efficient homes. The floor plans are varying that can suit the needs of every family. You can have an easy access to various attractions, restaurants, schools, and shopping malls. If you move here, you will be at a short distance from I-4 and I-75. Another great community to live with your family is Waterset. It is an ideal place to live with family as there are all kinds of things to do. This community provides the best environment and entertainment options. You can find a lounge with TV, a Café, a fitness center, and a gym. These places offer you the perfect opportunity to communicate and socialize with neighbors and friends. This community is within 17 miles of Tampa, providing access to wide range of recreational activities. Moving to a new place is a dreadful task that can prove to be daunting. You cannot handle everything yourself as you don’t have the time and knowledge. In order to take a better decision, you need the services and expertise of a qualified agent. They have knowledge about the terms of the contract. This is why they are able to make you understand the contract. Moreover, they can help you buy the house that is in accordance with your needs. They have connections with buyers and sellers, so they will find you the best deal.